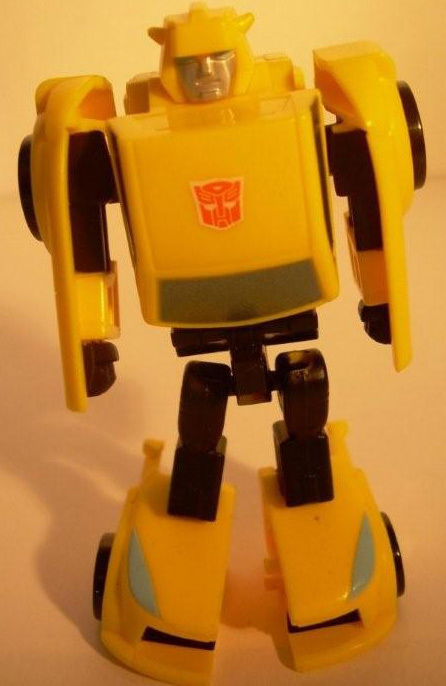 Welcome to the toy review, image gallery and information page for Universe Bumblebee . 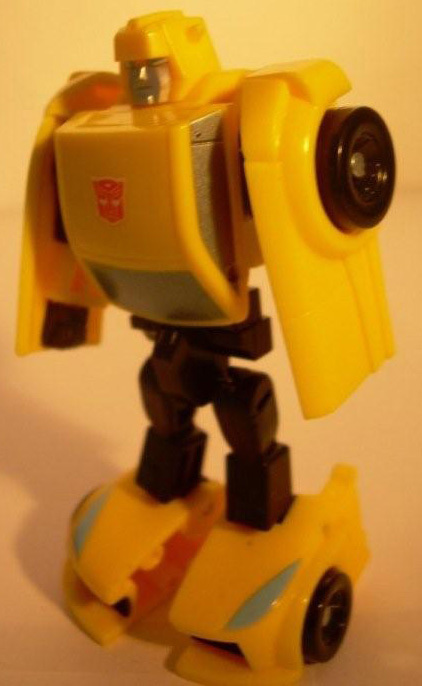 The following tags have been associated with this Universe Bumblebee gallery. 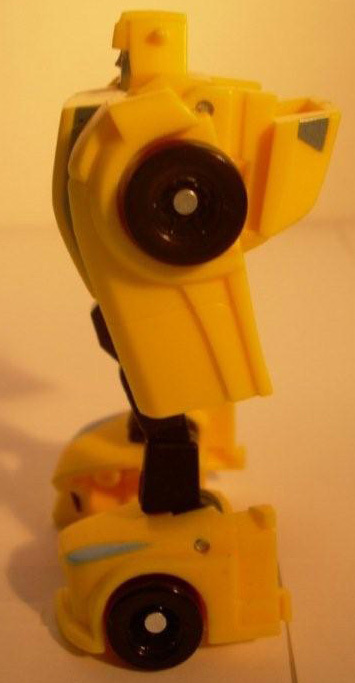 There are 18 images available for this toy. 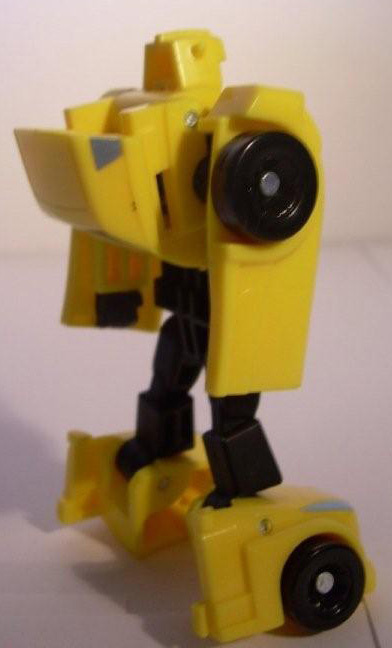 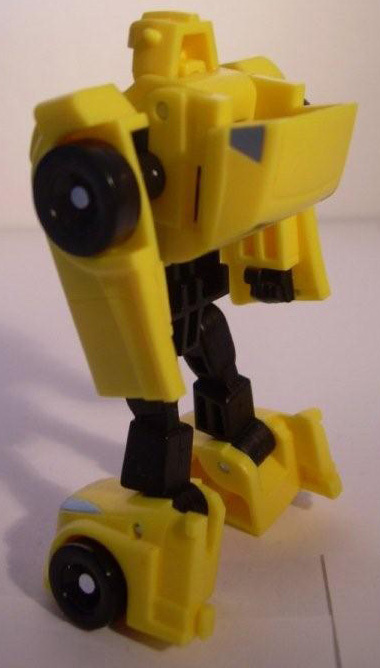 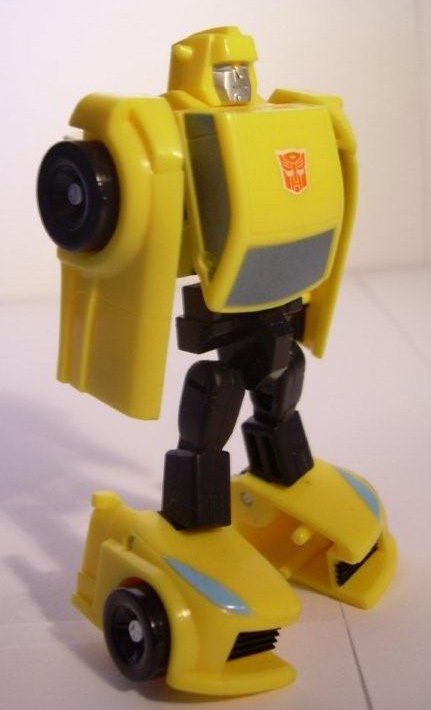 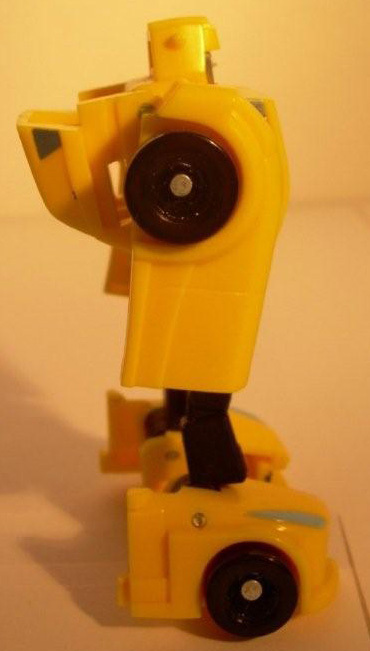 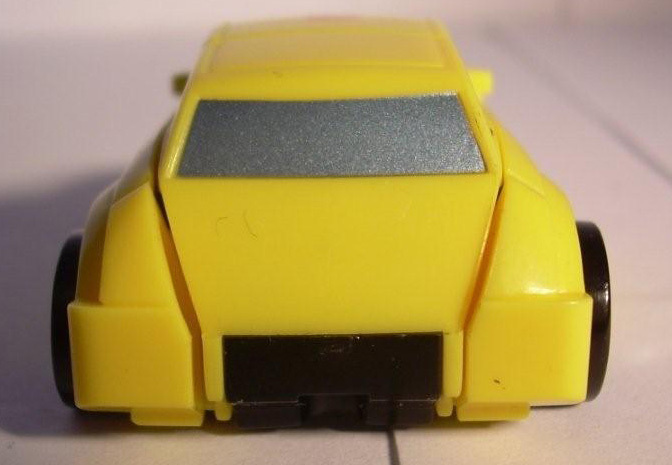 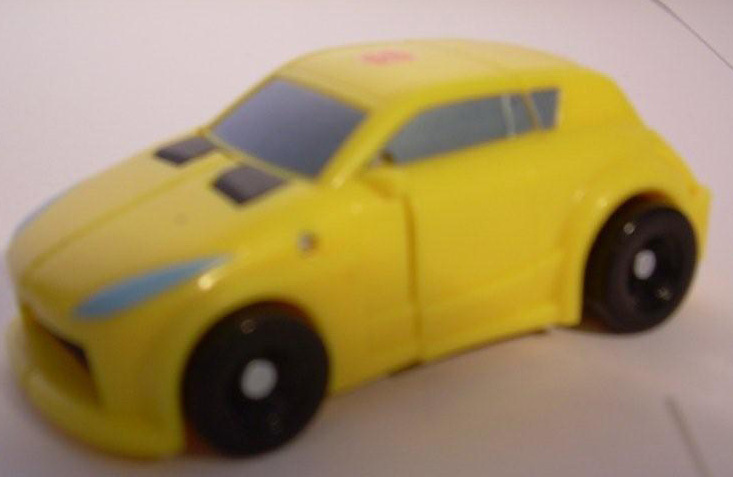 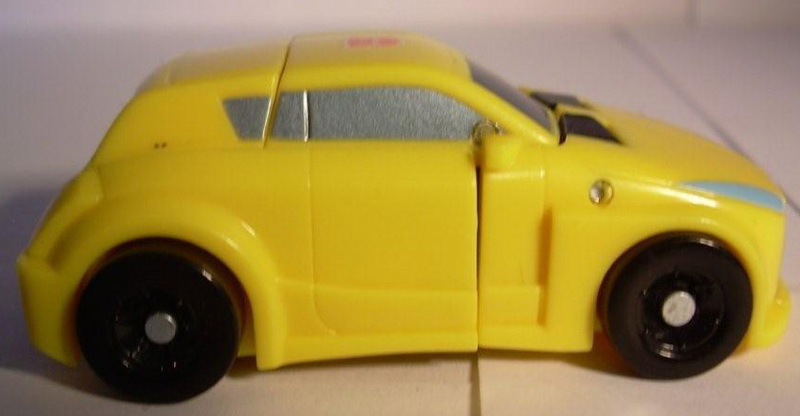 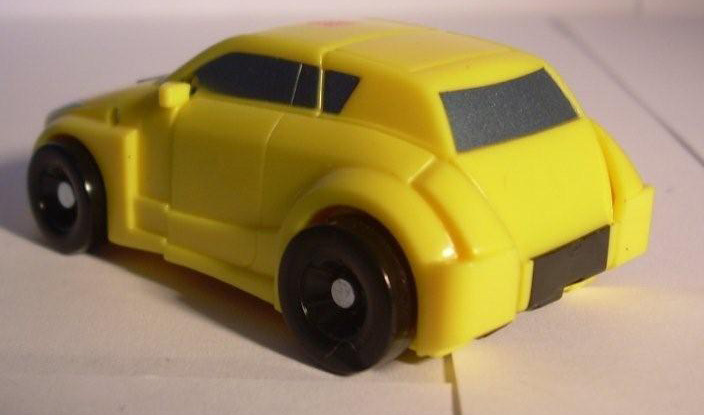 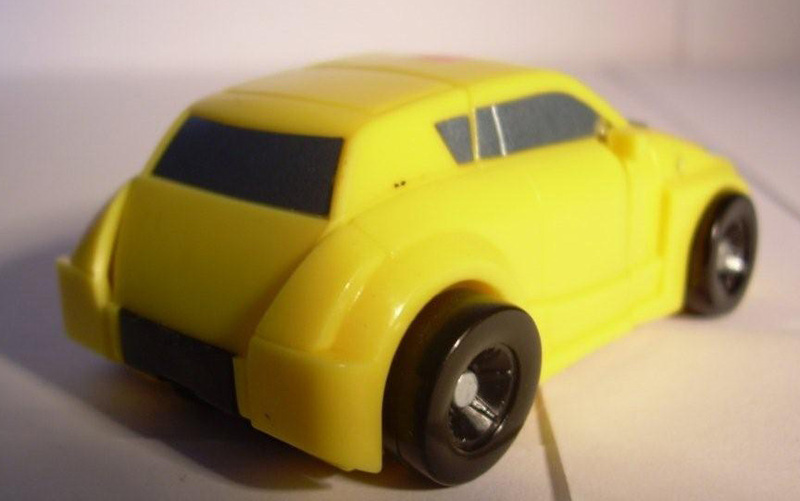 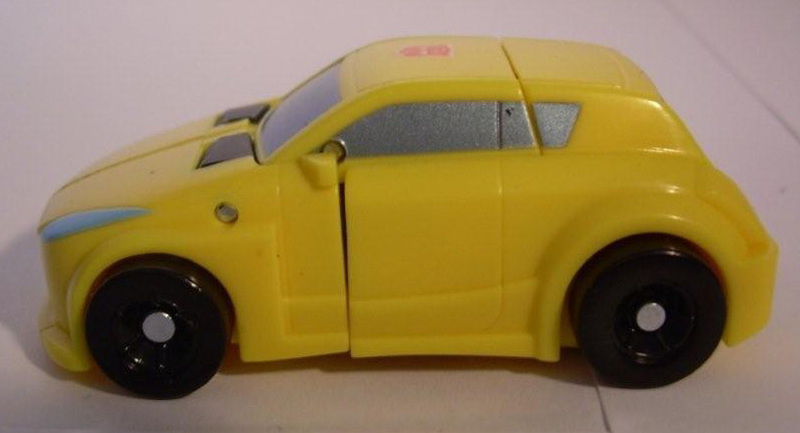 Thanks to Matt Messanger for supplying us with images of the Transformers Universe Legends Bumblebee toy. 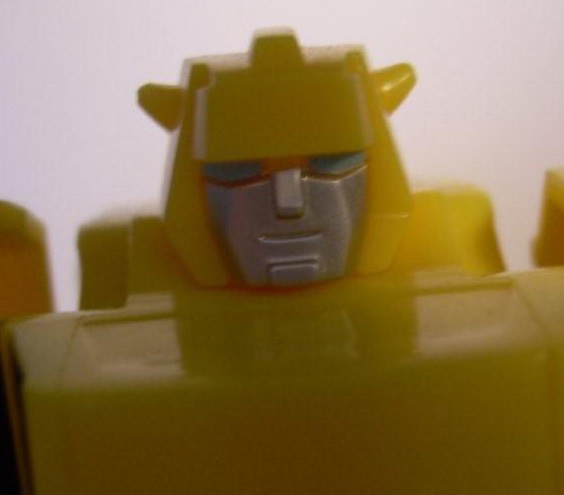 Page Rendering Time: 0.351 seconds.